When Don Frisbee and a group of business, non-profit, and civic leaders founded the Oregon chapter of the American Leadership Forum in 1986, they envisioned an organization that would nurture strong and committed leaders who would work together for a better Oregon and for future Oregonians. 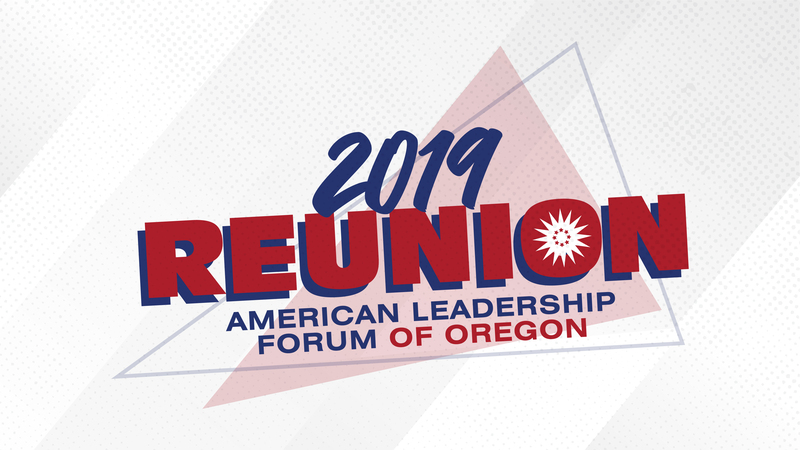 Now in its third decade, the American Leadership Forum of Oregon (ALF Oregon) is comprised of over 600 senior fellows who are uniquely positioned to help Oregon thrive even in times of complex challenges. Established in 2008, the Don Frisbee Scholarship Fund allows ALF Oregon to fully fund one seat in each ALF class. This endowment honors the legacy of ALF Oregon’s roots and Don's continuing role and support of ALF’s mission and vision. Each year, approximately 25 leaders are chosen to participate in the ALF Fellows Program. The diverse composition of each ALF class is one of the key elements of our mission and the Fellow’s program. The ability to provide financial support to over 50% of the ALF Fellows who participate each year allows us to maintain the organization’s foundational commitment to the inclusion of a wide range of talented leaders from all of Oregon’s communities, including those from rural Oregon. In 2013, ALF launched the second phase of the Endowment Fund Campaign in hopes of reaching our target goal of $250,000 by the 30th anniversary in 2016. We are more than halfway there and invite ongoing contributions from endowment supporters as well as contributions from new donors to honor the legacy of Don Frisbee as we summit to this goal. Donations can be sent to the Don Frisbee Endowment Fund in care of ALF Oregon, PO BOX 521, Marylhurst, OR, 97036 or you can contribute online at www.alfo.org/support. Please feel free to contact ALF at 503-636-2288 should you have any questions about how you can support the Endowment campaign through planned or legacy gifts. Thank you to all of our generous contributors!